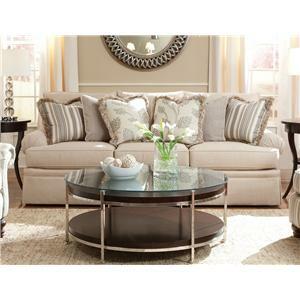 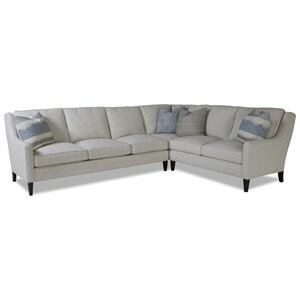 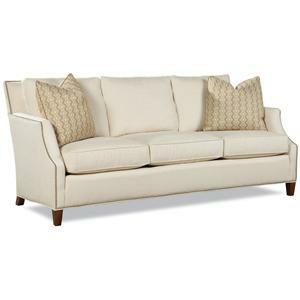 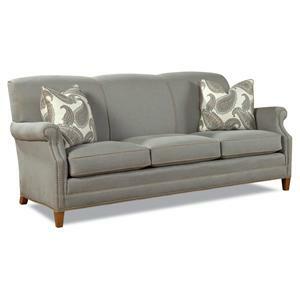 At Belfort Furniture you’ll find over 300 sofas in our showrooms; more than any other furniture store in the Washington, DC area. 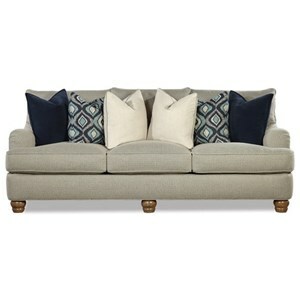 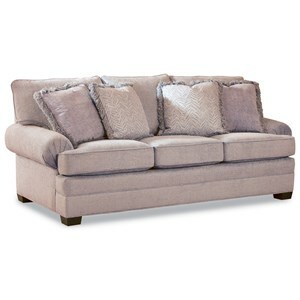 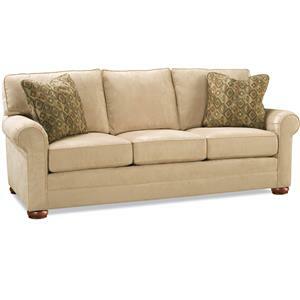 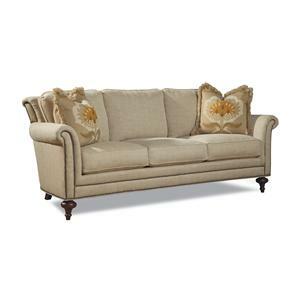 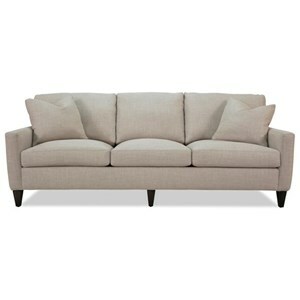 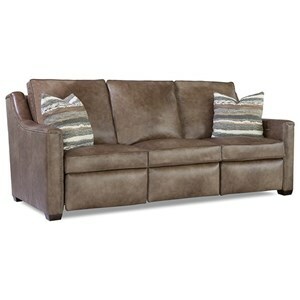 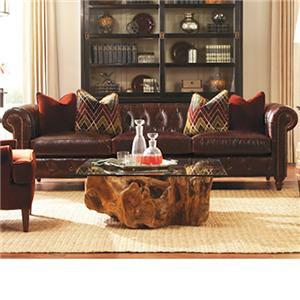 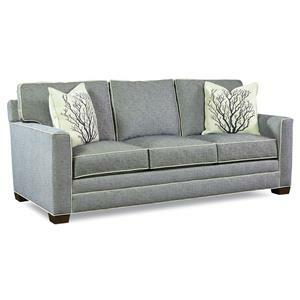 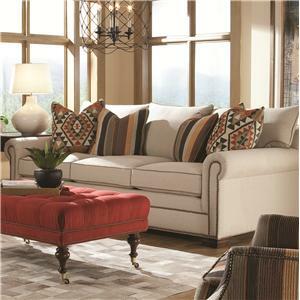 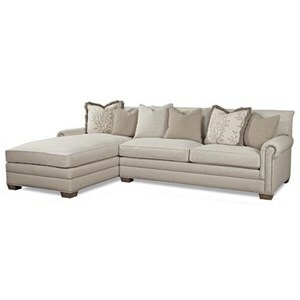 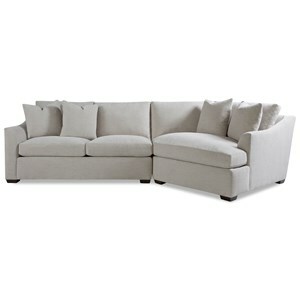 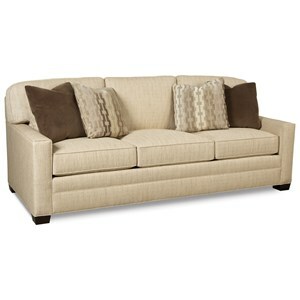 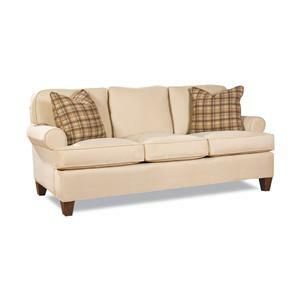 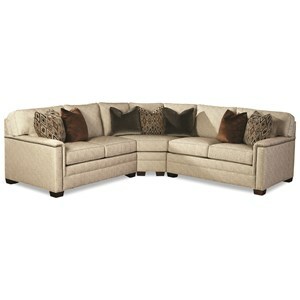 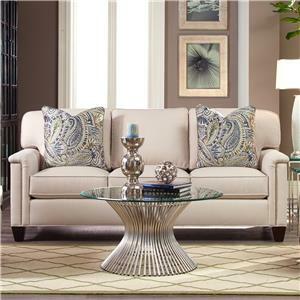 Choose a sofa from our huge in-stock furniture selection or special order by choosing a fabric to suit your taste. 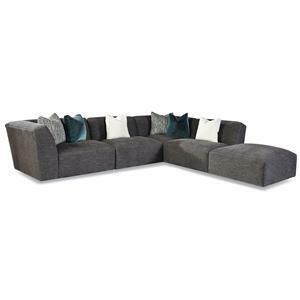 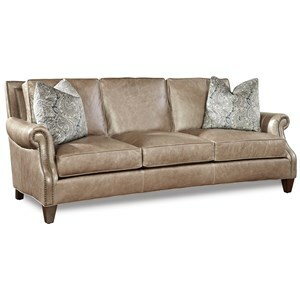 You’ll find every sofa style from traditional to modern sofas from quality manufacturers like Bernhardt, Rowe, Craftmaster, Natuzzi Editions, Palliser, Flexsteel, Kincaid and more.